Greener Journeys is a campaign dedicated to encouraging people to make more sustainable travel choices. 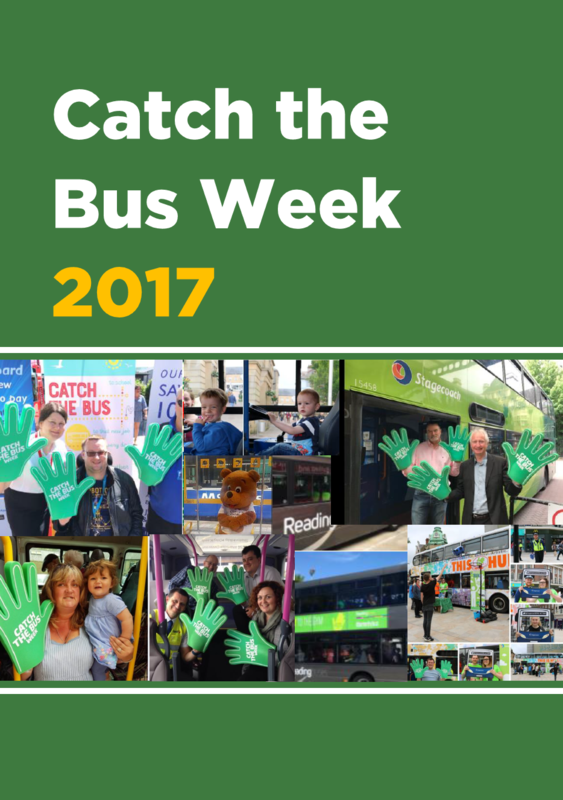 We aim to reduce CO2 emissions from transport by encouraging people to switch some of their car journeys to bus or coach instead. 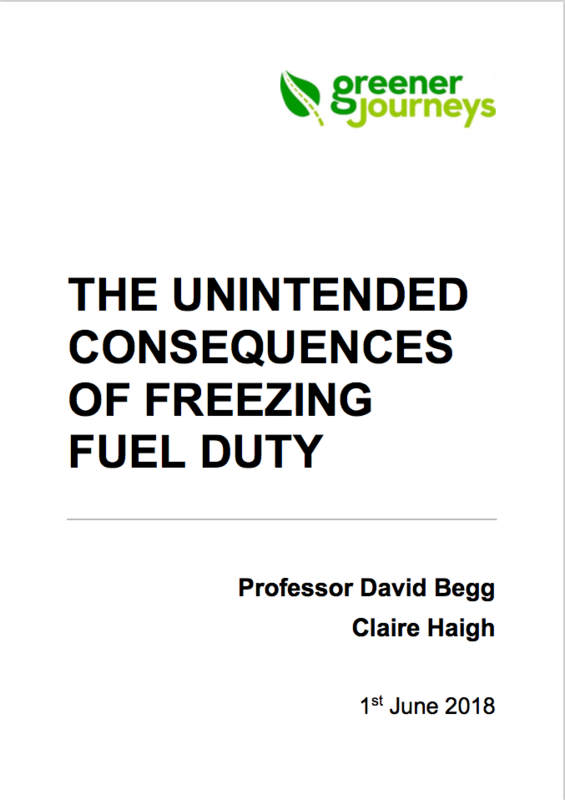 We develop research on the wider benefits of the bus the case for the bus, present evidence to government and Parliament, build partnerships and run modal switch campaigns. As well as commissioning our own reports, we also partner with universities, government bodies and transport groups, as well as other external organisations, to produce evidence based research and statistics. All reports are easy to find and are sorted by keyword and date. We hope that you find these relevant and informative. If you would like to find out more, or would like any assistance please contact us. For media enquiries please contact us on greenerjourneys@mhpc.com or call 020 3128 8555. 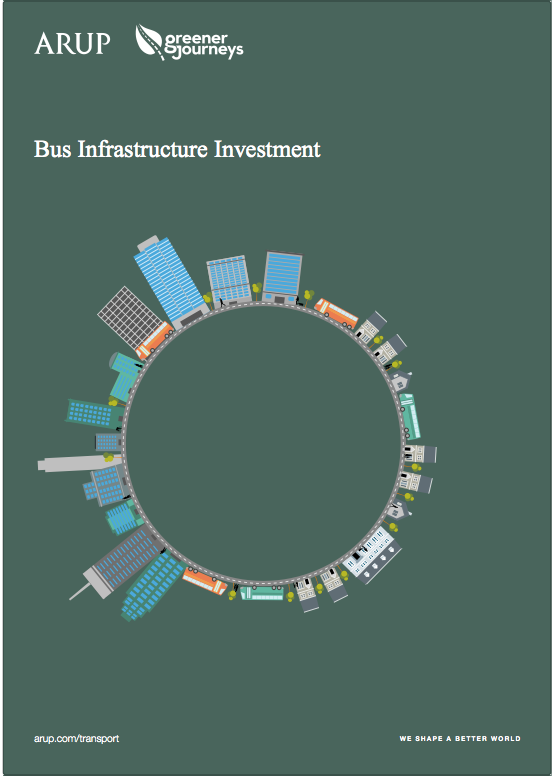 Buses play a key role helping the UK’s national and local economies to grow. Every day, they provide millions of people with essential access to work, businesses and education and training. 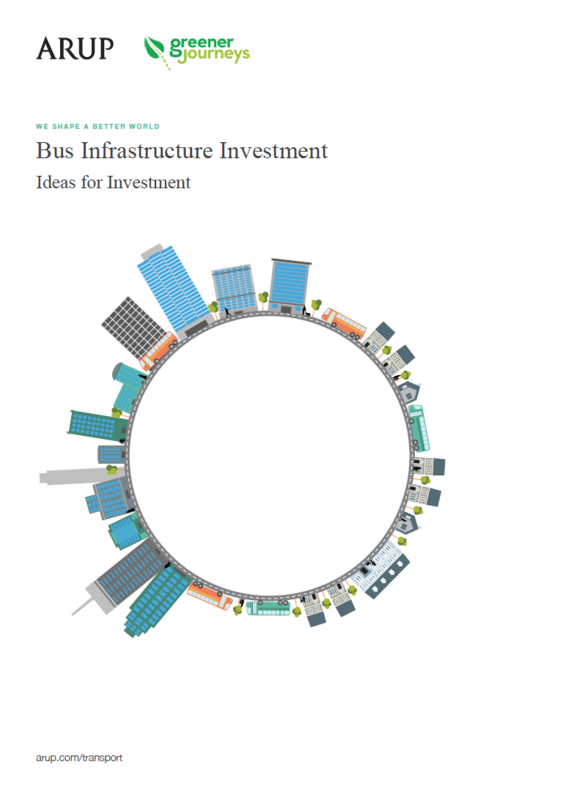 Buses help to reduce congestion, stimulate investment and regeneration, and support local businesses and retail economies. Lack of transport can be a serious barrier when people are looking for work and accessing education. They are also a vital lifeline for elderly people. Buses connect people with jobs, healthcare, education, training, leisure, social networks and community activities. 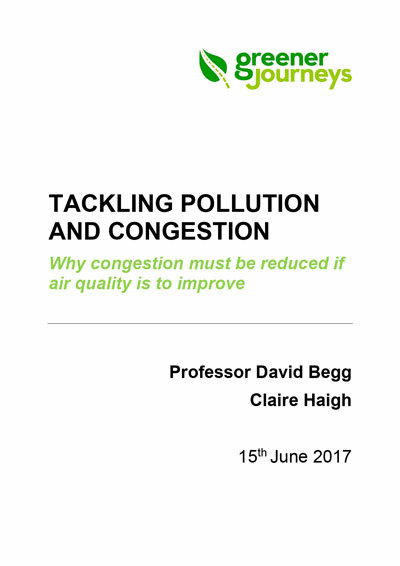 Buses and coaches play a major role in reducing transport emissions and improving local air quality, enhancing everyone’s quality of life. The need to reduce carbon emissions becomes greater each year, and switching from car to bus provides an immediate cost effective solution. Greener Journeys is a campaign dedicated to encouraging people to make more sustainable travel choices. We aim to reduce CO2 emissions from transport by encouraging people to switch some of their car journeys to bus or coach instead. Switching from car to bus for just one journey a month would mean one billion fewer car journeys on our roads and would save two million tonnes of CO2 every year. 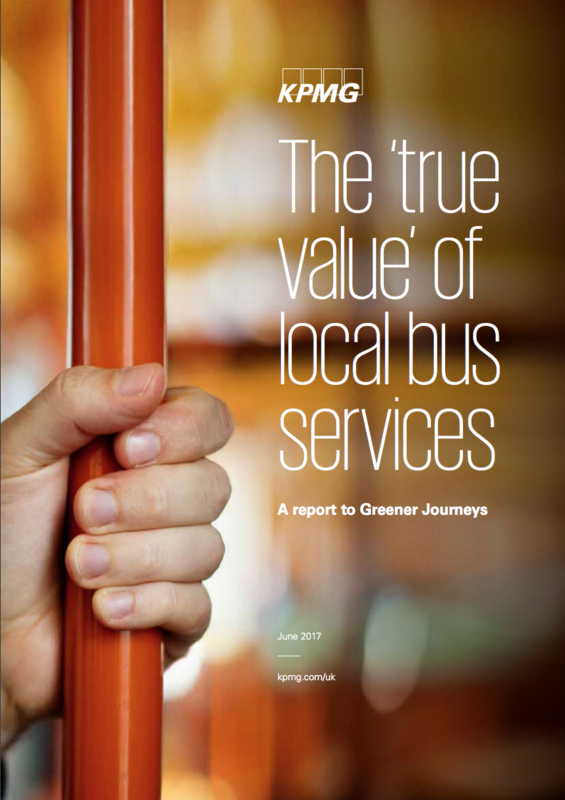 Over 170,000 people are employed in the bus and coach industry, with a further 83,000 through its supply chain.